KAMPALA – As the month of September gets underway, the entertainment scene in Uganda is getting rejuvenated every step of the way with a series of shows, events and performances across Uganda. Here is the entertainment preview of the events to grace this week. Self-styled Luga-Flow artiste, Gravity Omutujju is set to hold a concert at Cricket Oval, Lugogo, Kampala. Dubbed the Embuuzi Zakutudde, the Luga flow performer has promised an electrifying and fun-filled Concert come Saturday, September 22, 2018. 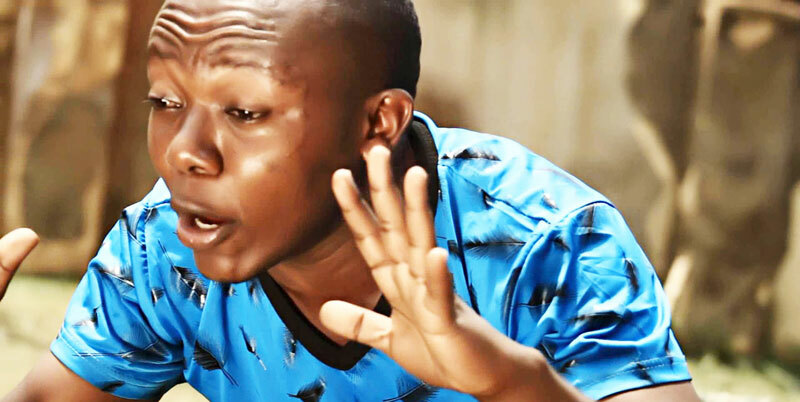 Ugandan singer who came on the music scene after redoing a Luga flow of the late Paul Kafeero song “walumbe Zaaya” is all geared up for his second biggest show again at Cricket Oval. Last year, the concert attracted thousands of revellers and gave many other artistes leaving a mark in the Luga-Flow history for the most attended concert. This was unheard of a Luga flow rapper that took up a big venue; one previously used by international acts. 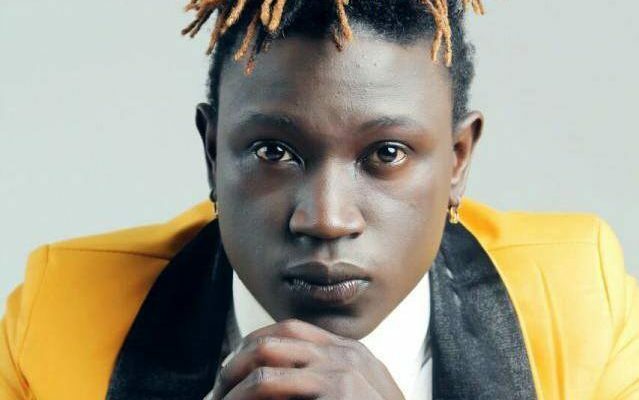 With a lot of pressure mounting, Gravity Omutujju will have to prove critics wrong with yet another venue eclipse in the Luga-flow industry for the September 22 concert. The International Day of Peace is celebrated around the world on September 22 and is devoted to strengthening the ideals of peace, both within and among all nations and peoples. The International Day of Peace commonly referred to as “Peace Day” provides an opportunity for individuals, organizations and nations to undertake acts of peace and kindness. People across the globe engage in diverse and meaningful ways: from observing a minute of silence, attending peace education events and writing peace poetry, to participating in peace marches, yoga and meditation. There are many ways you can take part in promoting peace. This Edition will be graced with a performance by Starvoce and Stand at National theatre we with lots of Poetry, Drama and Music, and Cultural Performances. Many other artists will be there to give him more vibe including Meseach Semakula alias Golden Papa, Dr Hilderman, Catherine Kusasira and Rebecca Jjingo. After the one in Kampala, he will head to Kyotera and Lukaaya.